Having had the opportunity to answer this question dozens of times we decided to meticulously compile a list of the activities we personally enjoy the best and most of our guests have expressed satisfaction with. Interestingly, when conducting research online for these activities we discovered that we were not the only ones with favorable opinions of these activities, each one of them has an overwhelming number of positive reviews throughout the web. Here is the list, enjoy! 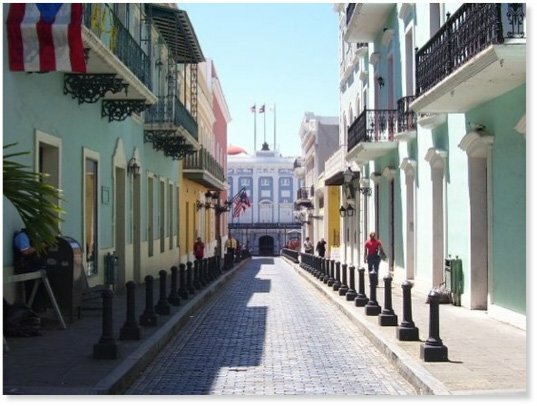 Visiting historic Old San Juan is rated 4.5 stars from 10,000+ reviews on Trip Advisor. Visitors are inspired by the prevalent Spanish colonial architecture, historic forts, fine dining, and shopping. We recommend spending a day (or more) getting to know the history of this tiny island and its historical importance while enjoying a “Piragua” (peer-a-güa). 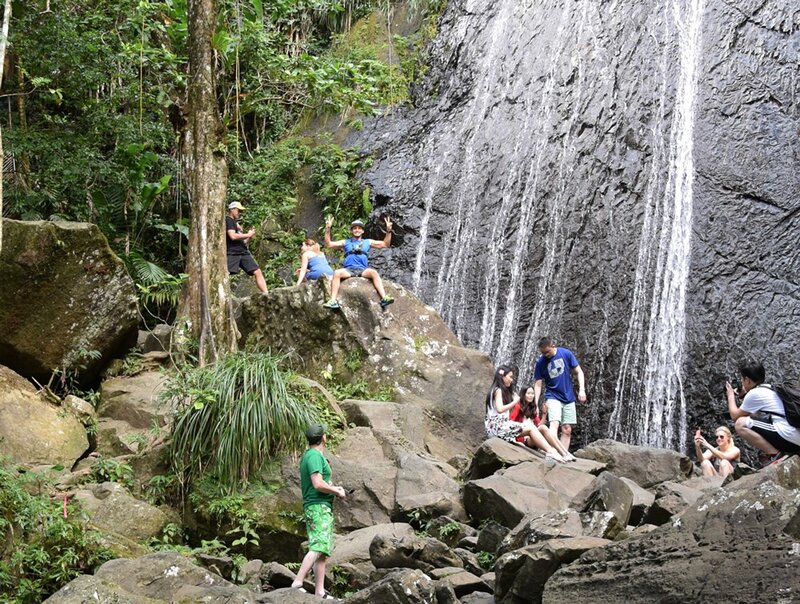 Visiting the only rainforest in the United States National Park system, El Yunque, has earned 4.5 stars from 4,400+ reviews on Trip Advisor. Over a million visitors a year enjoy the opportunity to connect with the sights, smells, sounds, and energy of the rainforest. The trails have varying levels of difficulty and most lead to remote waterfalls where you can bathe. Be aware of water surge advisories from excess rain as they can create dangerous conditions. 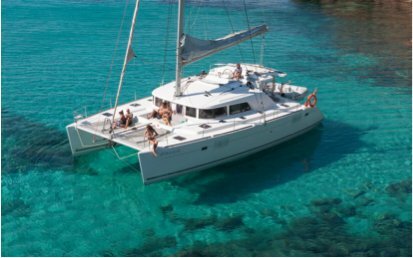 There are multiple, highly-rated catamaran excursion companies. 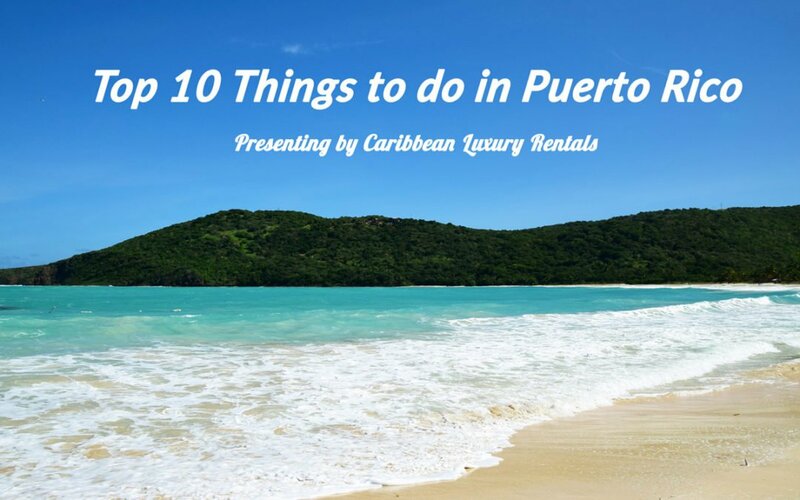 Excursions typically take guests to the nearby islands of Vieques and Culebra. Visitors typically have an opportunity to use provided snorkel equipment to explore reefs and bathe in secluded beaches. Most excursions include food that is served while out and some include mixed alcoholic beverages. We recommend having a plan to protect yourself from the hot Caribbean Sun. The bioluminescent bay in Fajardo (15 minute drive) has 4.5 stars from 2,000+ reviews on Trip Advisor. It is a rare, natural occurring phenomenon. You are unified with the wonders of nature as you kayak through mangroves into the bay. 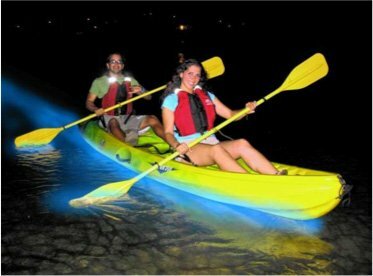 The most important advice to visitors visiting any of Puerto Rico’s three bio-luminescent bays is to go on the darkest night (furthest from the full-moon). 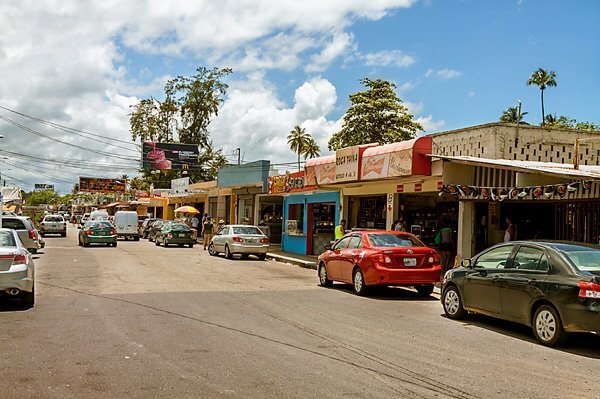 Visiting the Luquillo’s Kiosks is rated 4 stars from 99 reviews on Yelp. It features sixty Independently owned and very different food “kiosks” in front of a locals beach with a very casual vibe. Most offer various combinations of Puerto Rican food and drinks, including locally caught seafood. In the evenings many of the kiosks play music and you can sing and dance the night away while sipping on mojitos and piña coladas. 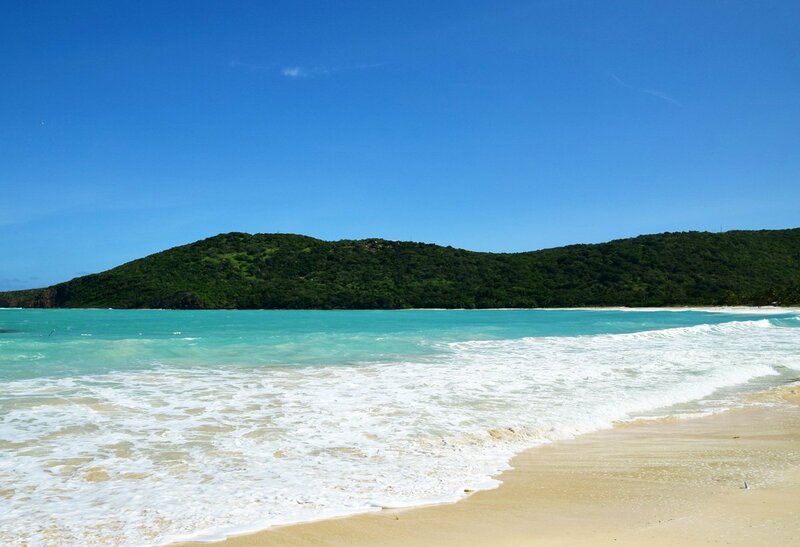 Visiting Flamenco Beach on Culebra Island has earned an astonishing 5 stars from 2,500+ reviews on Trip Advisor. Flamenco Beach is consistently ranked within the top 10 beach in the world (currently #6). Uninhabited coastlines with powdery white sand sets the foreground for transparent blue warm waters. There are various ways to arrive including riding the public ferry and chartering a private catamaran. The Casa Bacardi Experience has 4 stars from 3,100+ reviews on Trip Advisor. In 1961 the visitors’ center opened to the public at the Cataño distillery and became the second most visited venue in Puerto Rico. 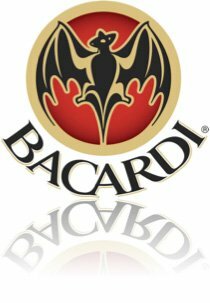 In 2003 it was remodeled and heralded as a “state-of-the-art” tribute to the Bacardí family as well as an opportunity for visitors to learn more about the history of the brand. About 85% of the Bacardí rum consumed in the world is produced at the plant. 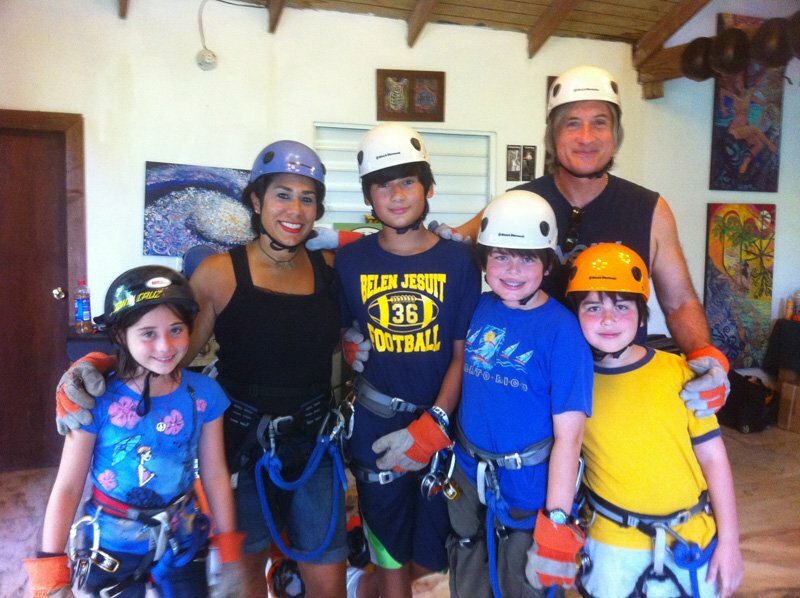 Toroverde Adventure Park has earned 4.5 stars from 1,100+ reviews on Trip Advisor and boasts the longest zipline in the world. Toroverde park is an ecological adventure park featuring breathtaking views of Puerto Rico as well as multiple ways to rush adrenaline through your body and satisfy the need for thrill. The property also has a delicious restaurant enabling visitors to spend the entire day soaking in nature. Located between El Yunque and the Atlantic, the action packed Carabalí Rainforest Park has earned 4.6 stars from 1,400+ reviews on Facebook. The park is appropriately referred to as a paradise farmland full of lush flora and indigenous fauna, nestled among amazing tropical landscapes and packaged as one of the favored adventure destinations in the island. 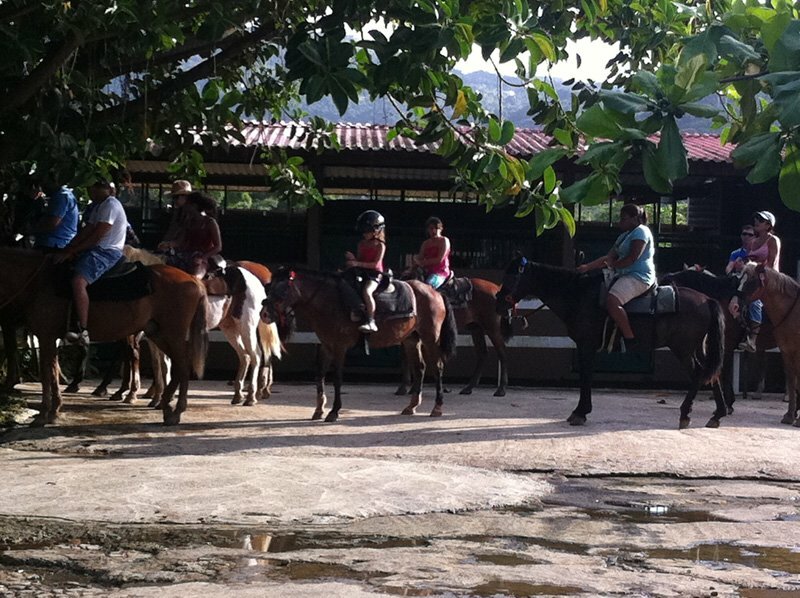 Guests can ride horses through the forest or on the beach, ride ATVs through the forest, or go-karts on the speed track. There is also an excellent restaurant on the property as well as a meeting center. Looking for fine dining in Old San Juan? 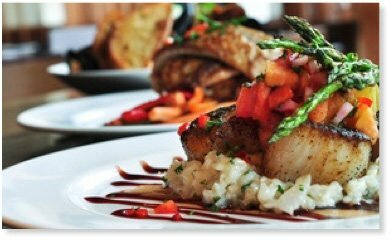 Marmalade Restaurant & Wine Bar has 5 stars from 3,400+ reviews on Trip Advisor. The menu changes but favorites include the Tiny White Bean Soup, Sea Bass, and many of the vegetarian dishes. Price is determined on the number of courses, the size of your group, the time you dine, and if you pair with wine. The food is fantastic, expertly presented and prepared with locally sourced organic ingredients. Staff is top-notch.